Sure, summer might seem over following England’s exit from the World Cup but worry not Tesco are selling huge multipacks of pink gin for a BARGAIN! 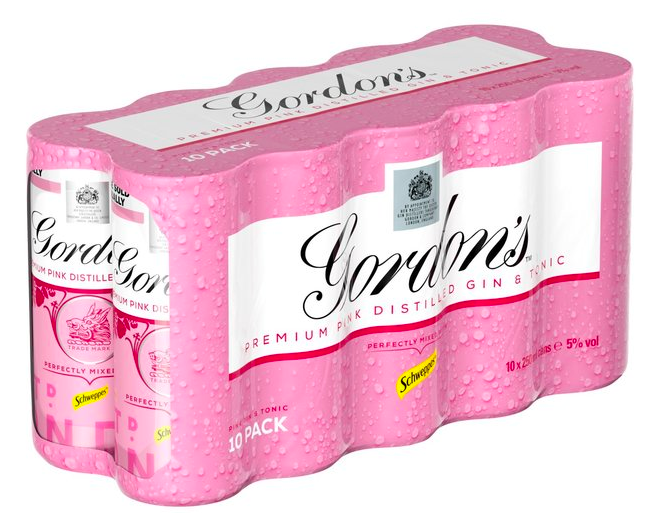 The pre-mixed Gordon’s pink gin will come in a set of ten 250ml cans for an agreeable £10. For all you whizz kid brainiacs out there, you’ll notice that’s just £1 per can! The find was discovered by money saving expert Holly Smith on her Facebook deals page Extreme Couponing and Bargains UK. Normally £1.80, buying ten regular cans would cost you a staggering £18. Bleurgh! No thanks mate. Unfortunately, the offer looks store-only at this point but hey if a supermarket trip has ever been worth your time, it’s right about now. 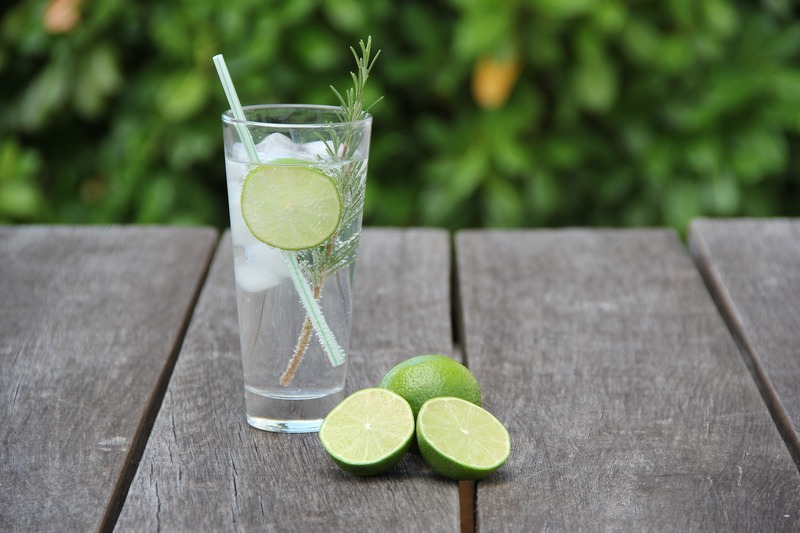 I do buy the regular gin and slim cans you will like them!! Saves drinking a whole bottle! Better for us. Ha Ha. Also go in your handbag!! Whoop. Whoop. I was legit wondering if they did these for holiday. Obvs answered my question. I need to get some of these for the bus. Not bothered about cans of pink gin? Check out these Gin & Tonic and Raspberry Bellini ice refreshments with their ABV of 4.5 per cent. Packs of four cost just £3 and are available now. 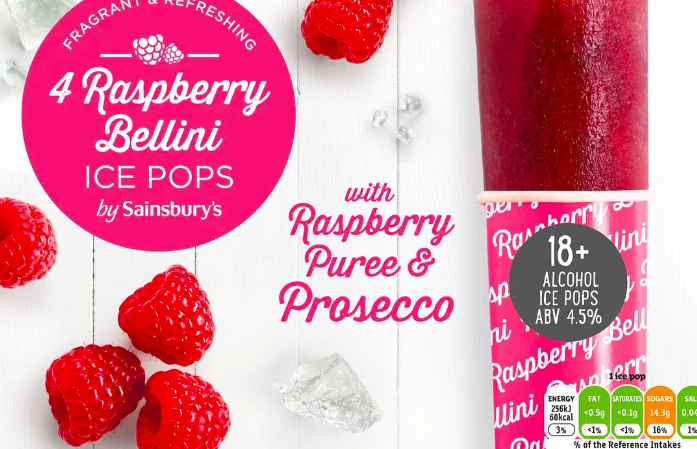 The ‘By Sainsbury’s Gin & Tonic Ice Pops’ are made with gin, lemon juice, lime and tonic, while the ‘By Sainsbury’s Raspberry Bellini Ice Pops’ boast prosecco with raspberry puree for a refreshing summer treat. You might wanna keep these ice pops stocked for the meantime, until this mediocre wind and rain passes. That is, unless you live in a part of the UK that is still experiencing blistering weather. In fact, don’t pay any attention to me. 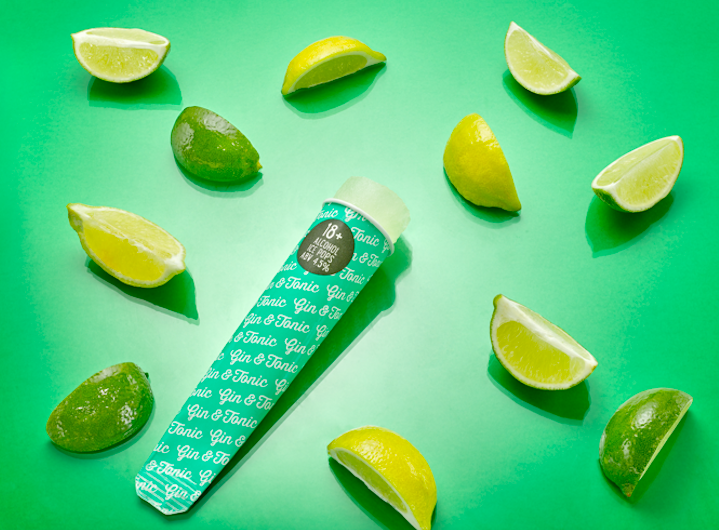 If you wanna cut open an ice-pop or crack a fancy can of pink gin in the rain, do it. Do it for yourself. Do it for England.